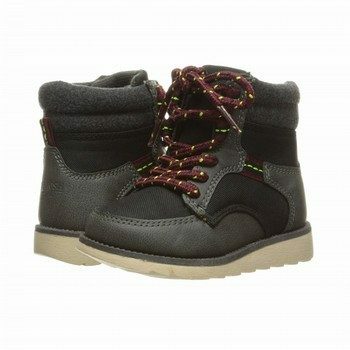 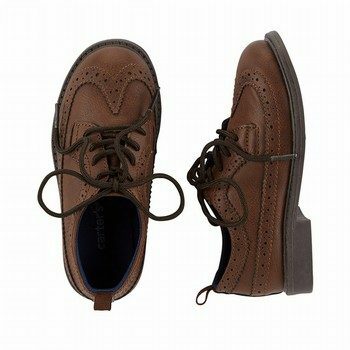 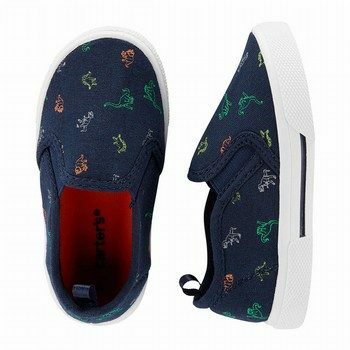 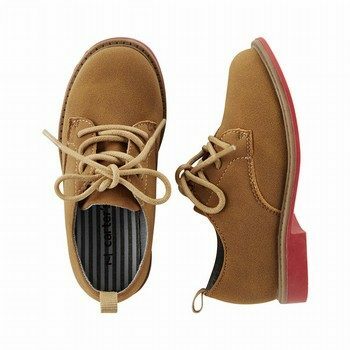 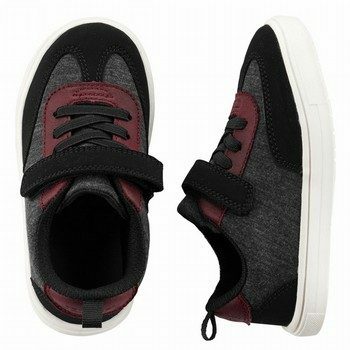 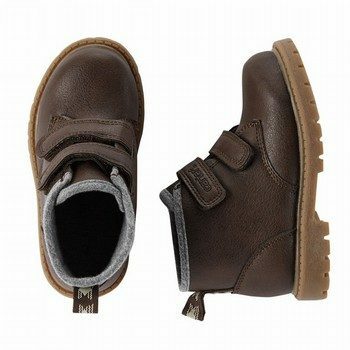 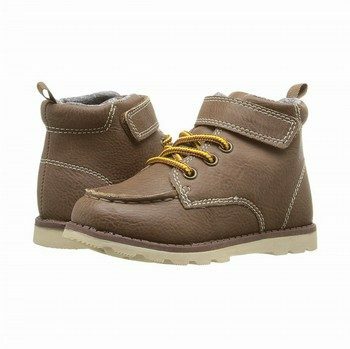 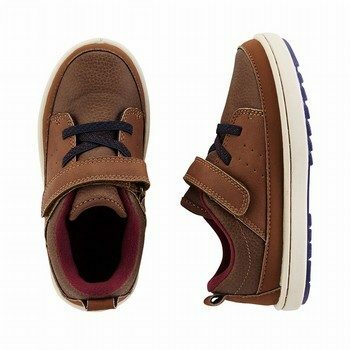 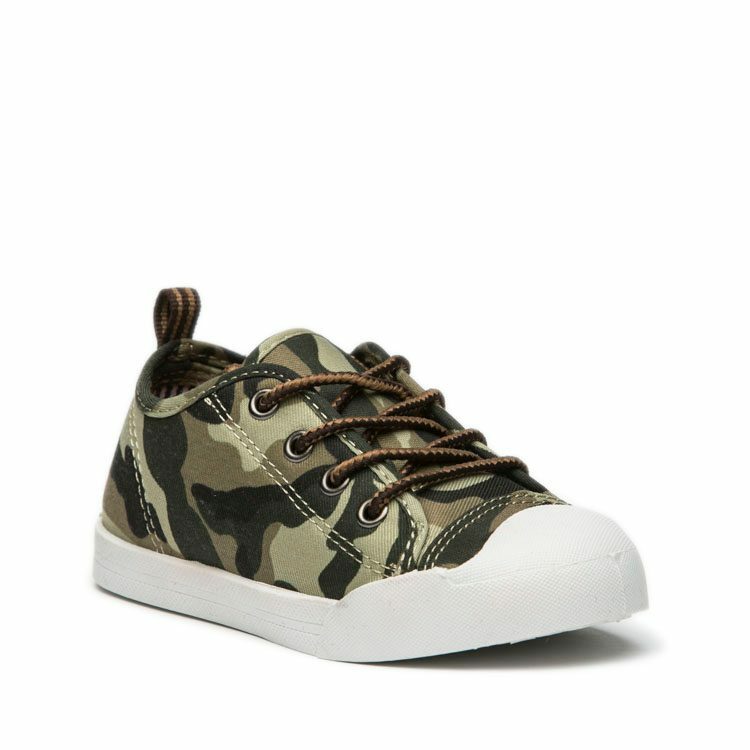 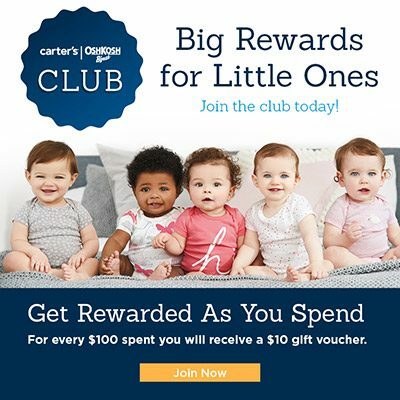 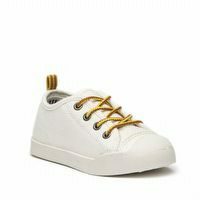 Great all-around canvas shoe for your little guy! 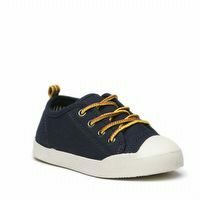 Comes in a number of colours to adapt to his wardrobe. 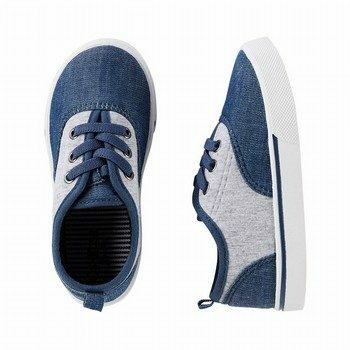 Perfect to wear with both shorts or pants, even denim jeans too!